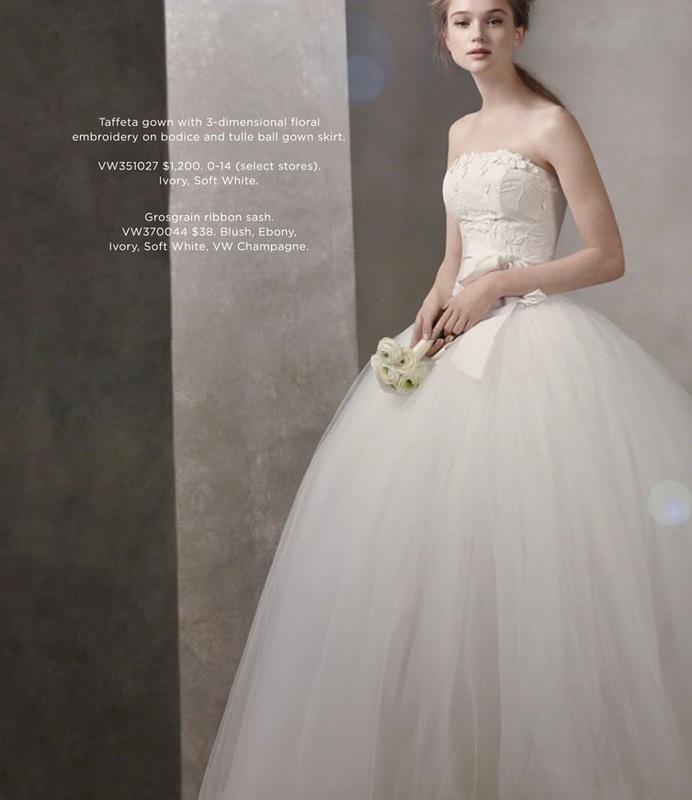 After the Spring 2011 debut collection of White by Vera Wang bridal gowns, Vera Wang follows up with exquisite new bridal styles for Fall 2011! The Fall 2011 Bridal Collection is comprised of seven new styles, priced between $600-$1,200. With looks ranging from an asymmetrically draped lace column gown to a taffeta mermaid gown with pleated skirt and bubble hem, each gown is unique in design and aesthetic. 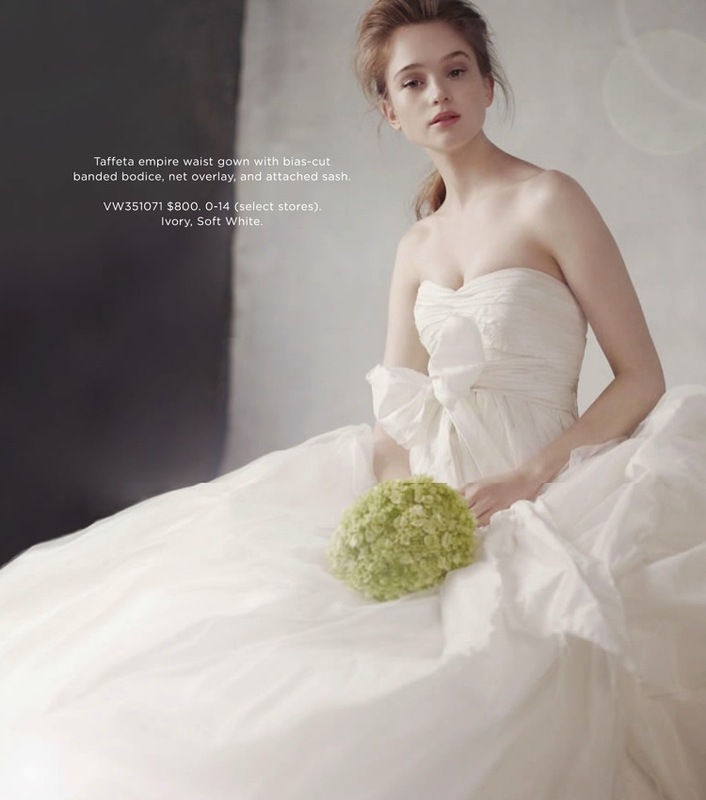 The Fall 2011 White by Vera Wang Collection will be available at select David’s Bridal locations on Wednesday, June 22. Be the first to make an appointment! If it's by Vera Wang, it will always be perfect. Vera just knows how to make gorgeous and beautiful gowns especially wedding dresses! Every dress in this post is so beautiful that I can't even choose which will be my top pick! I like these beautiful wedding gowns, very nice choice for fall, lovely, pure and wonderful. Great Designer.